Audio AG presents the latest RME and myMix products at the Integrated Systems Europe 2018 in Amsterdam. Visit us from 06. to 09. February 2018 at the RAI in Amsterdam at our booth 7-M237. In cooperation with Hoerzone, RME presents the ADI-2 DAC at the Norddeutsche HiFi-Tage 2018 in Hamburg. Visit us from 03. to 04. February 2018 at the Holiday Inn Hamburg in room 133 (1st floor) and on the open area (upper floor). 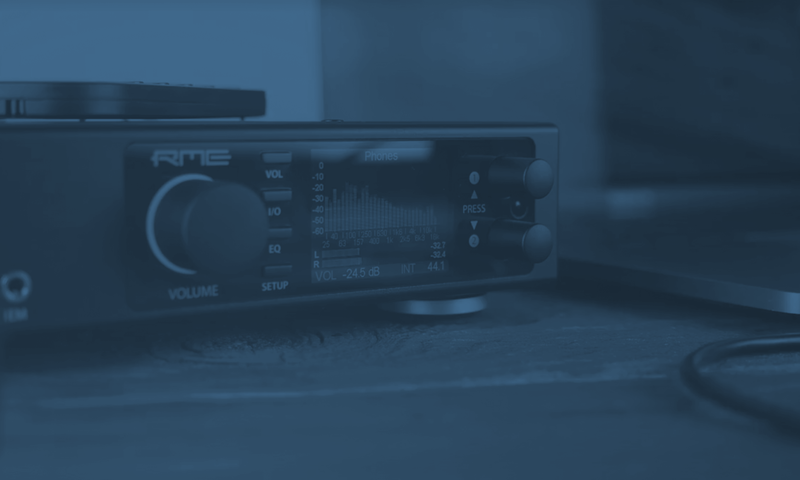 RME will be showcasing the latest Products during Winter NAMM 2018. Find us from Thursday, January 25 to Sunday, January 28 at the Anaheim Convention Center, booth 14701.